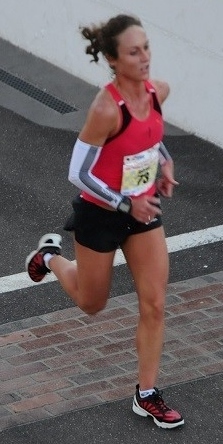 I love to run because it gives me the belief in life possibilities! I am a professional triathlete and I am not allowed to run road races, but I can pace. Encouraging athletes to run ahead of me and beat me at the finish! Stay calm, relaxed, and do not overeat!